8.Good effects on liver and gallbladder. Taurine is a nonprotein sulfur-containing amino acid and smell-less, sourish and innoxious white acicular crystal. It is a major constituent of bile and can be found in the lower intestine and, in small amounts, in the tissues of many animals, including humans. 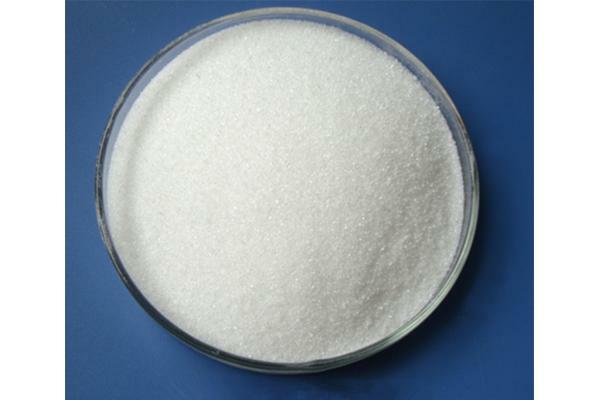 Looking for ideal Taurine with Anti-caking Agent Manufacturer & supplier ? We have a wide selection at great prices to help you get creative. All the Taurine Anti Fatigue are quality guaranteed. We are China Origin Factory of Taurine Strengthen Immunity. If you have any question, please feel free to contact us.